One of the more popular Super Smash Bros. fan games is Super Smash Flash 2, which features sprites of Nintendo characters (and some anime characters) duking it out in 2D environments. 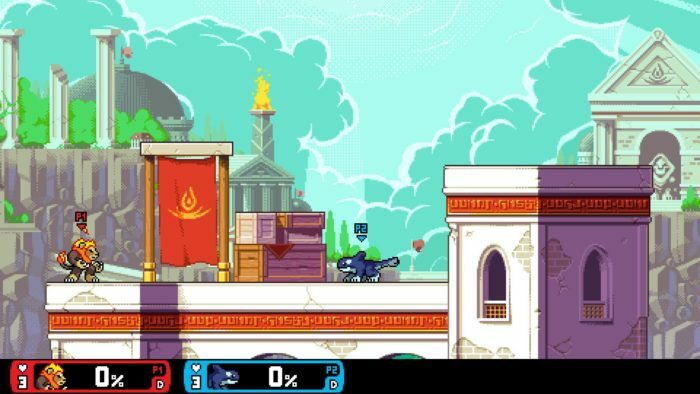 Rivals of Aether is Super Smash Flash 2 if it starred a unique cast of elemental-powered anthropomorphic animals who utilize attacks and mechanics that stretch what is possible in a platform fighter. The game is constantly being updated with new features and characters — one of which is Ori from Ori and the Blind Forest — so you might just want to keep your eye on it. If you’re looking for a free Smash Bros.-like title, look no further than Brawlhalla. 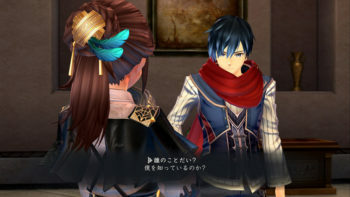 It features plenty of characters, each with his, her, or its own stats. Characters might play somewhat similar to each other, but before you start writing the title off as a clone-fest, Brawlhalla makes sure battles stay chaotic with spawnable weapons. 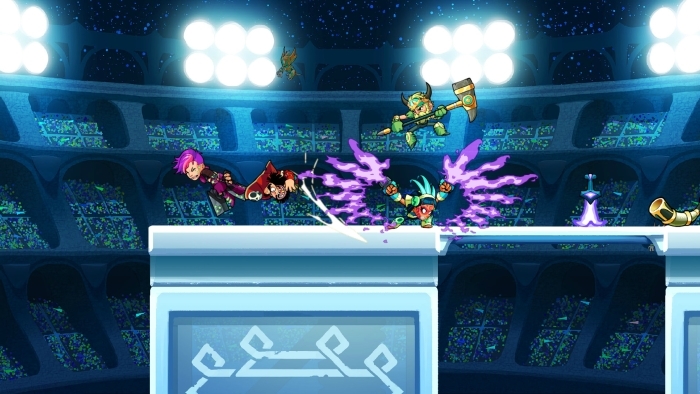 Unlike Smash Bros. items like the Home-Run Bat and the Pokeball, Brawlhalla’s weapons change each character’s play style and move set and can easily alter the tide of battle. With a huge selection of characters and skins, players are bound to find at least one fighter who clicks with them. Super Smash Bros. has always been about hitting opponents as hard as possible and allowing physics to send them flying off stages, and Gang Beasts takes that concept to its most illogical extreme: using ragdoll physics to punch, drag, and dropkick opponents into stage hazards. 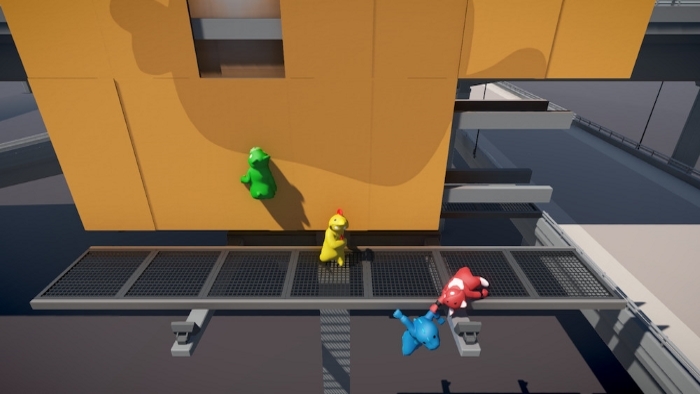 Gang Beasts’ controls might be wonky, but that’s the point of ragdoll physics games. Movement and attacks are supposed to feel awkward, and matches are designed to devolve into cavalcades of pratfalls. The intentionally janky controls, coupled with the ability to dress characters in an assortment of wacky and off-the-wall costumes, gives Gang Beasts a very “LOL random” feel, which is more charming than it sounds. The game might not be for everyone, but if you can find three friends, odds are you will enjoy Gang Beasts. Now here’s an oldie-but-goodie for gamers who still have a Dreamcast or PlayStation Portable lying around. Unlike Super Smash Bros., Power Stone 2 (mostly) utilizes 3D isometric stages that can shift at a moment’s notice to keep players on their toes. One minute players are fighting in a crumbling temple, the next they’re running for their lives from an Indiana Jones-esque boulder. Stages are littered with weapons and traps, but the most important pick-ups are the titular Power Stones that transform characters into super-powerful alter-egos with unique and devastating attacks. 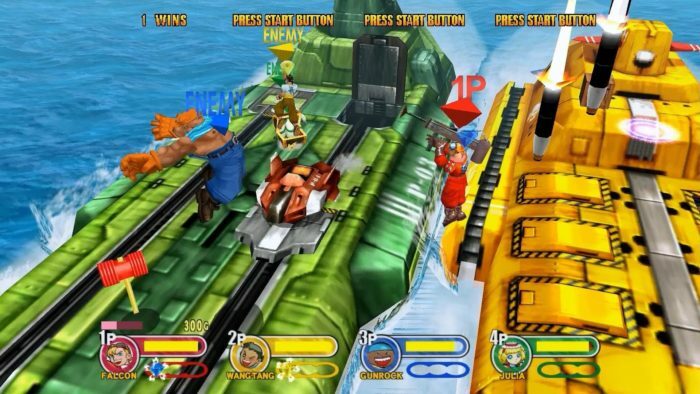 Few games deserve a re-release (possibly with an HD facelift and online multiplayer functionality) quite like Power Stone 2. Brawlout is what you get when you take Rivals of Aether, simplify the gameplay, and give it a fancy 3D paint job. Brawlout might play almost identical to Super Smash Bros., albeit without any items, but it isn’t a straight-up clone. Each character comes with a rage meter that builds over time. 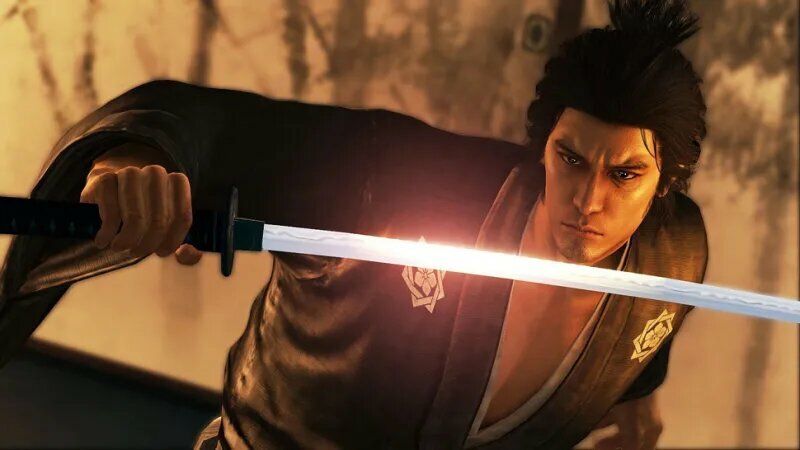 This meter can either be used to cancel momentum or enter a rage mode that increases attack and defense, and either choice can easily turn around a match. 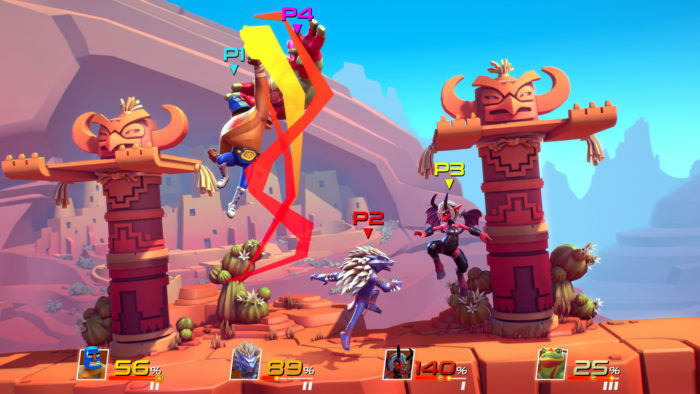 While Brawlout doesn’t have much in the way of a single-player mode, the game, like most Smash-like titles, is at its best when multiple players are having a brawl. Oh, and the game guest stars Juan from Guacamelee and the titular Hyper Light Drifter — and guest characters are always a plus in games like this. TowerFall Ascension is the world’s most frantic archery competition. Players are tasked with skewering their opponents with arrows, but going all trigger-happy is a great way to quickly empty your tiny quiver. As with most archery competitions, patience is key in this game. At least until the walls start closing in; then, fights get really tense. 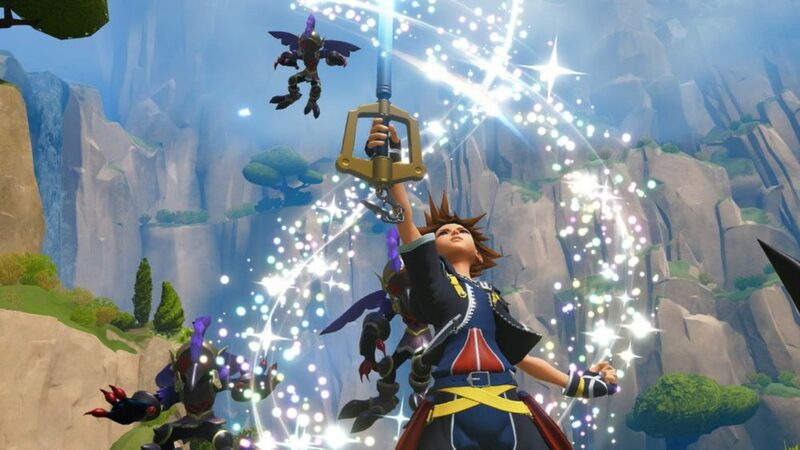 Characters can pick up and fire wayward arrows, not unlike a game of dodgeball, and can also break open treasure chests to obtain special arrows or unleash magical effects that warp the battlefield. 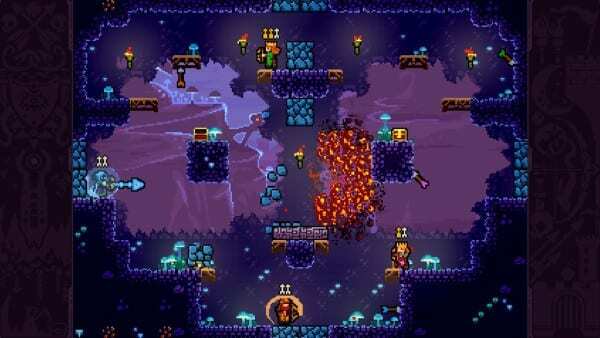 While each character essentially plays the same in TowerFall Ascension, the game is filled to the brim with countless creative arenas, many of which feature hazards that can end a player just as easily as an arrow. The only major problem with TowerFall Ascension is it doesn’t feature online multiplayer, but that’s just a minor nitpick and easily fixed with a future patch. Contrary to popular opinion, PlayStation All-Stars Battle Royale isn’t a bad game; it just isn’t as good as it could/should have been. PlayStation All-Stars did what any good game trying to ape the success of another does: provide its own spin on the formula. 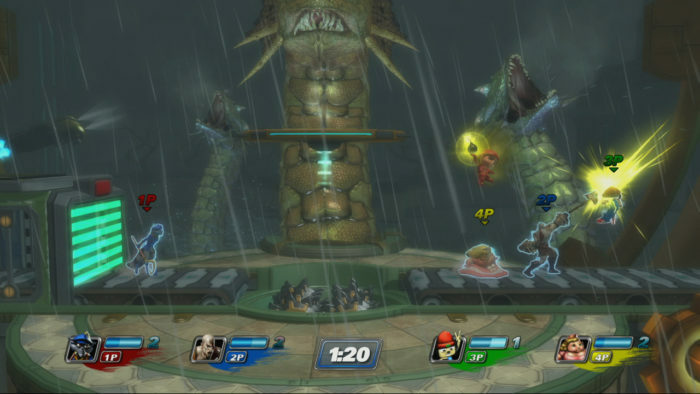 Instead of knocking opponents off stages, players have KO enemies with devastating special attacks. But, for all PlayStation All-Stars Battle Royale does right, it doesn’t understand that the point of Super Smash Bros. is to celebrate Nintendo’s franchises, both new and old. Sure, PlayStation All-Stars features PlayStation exclusive characters such as Kratos, Sir Daniel Fortesque, and Sly Cooper, but it lacks most of the faces that made the PlayStation consoles famous, like Spyro and Crash Bandicoot. Plus, PlayStation All-Stars stars too many characters from multi-platform games. Still, this is a good game you should try to track down if you still own a PlayStation 3. 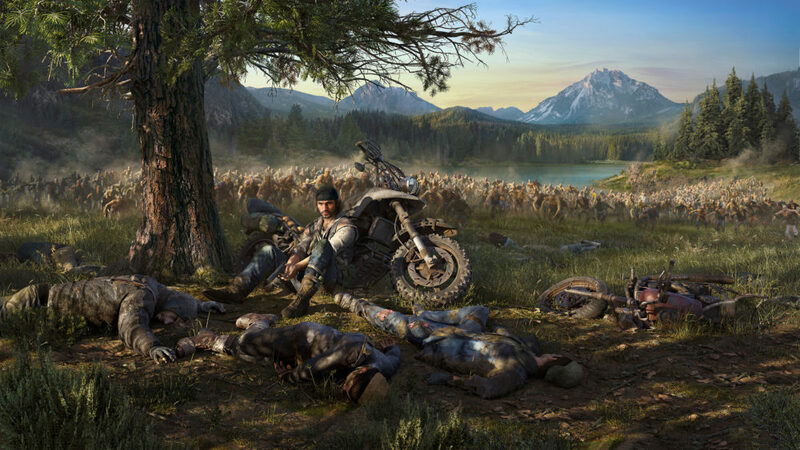 With any luck, it will be ported to the PlayStation 4. What’s this? 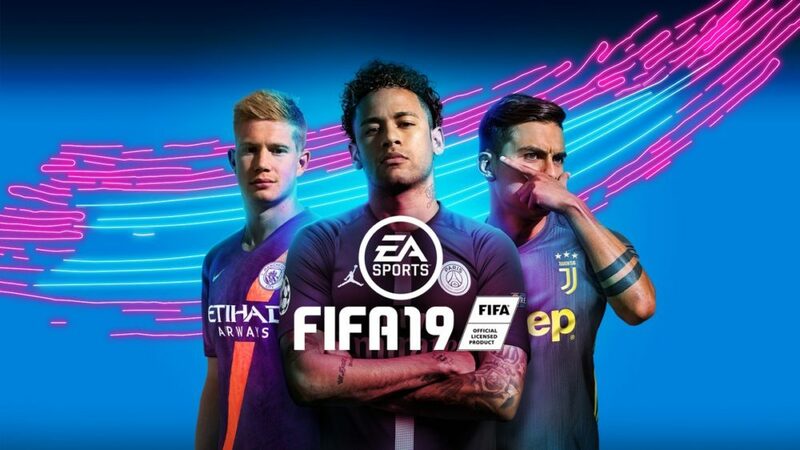 An eighth entry in an article that’s supposed to include seven games? This has got to be some sort of mistake. Well, no. Icons: Combat Arena is an honorable mention since it’s not out of beta. Developed by Wavedash Games, Icons is meant to be a free-to-play Smash-like game for the PC. 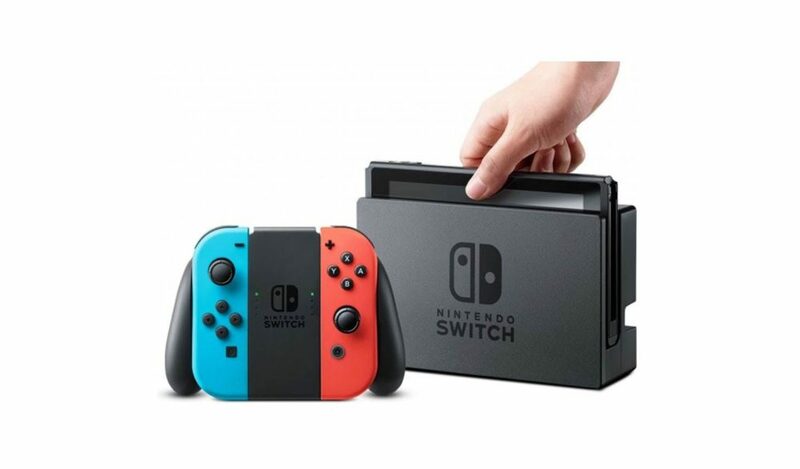 It will feature its own unique sci-fi world inhabited by quirky characters, including a space goat, a giant orc lady, and a Marth clone. Icons is scheduled to release later in 2018 and shows a lot of promise, but only time will tell if it will live up to its own aspirations. Related Topics:similar, Super Smash Bros.